NKS campsites are top-notch facilities. View NKS summer camp schedule for the 2018 season! The authentic TWO DAY college exposure camp for specialists from the most trusted name in the field. In addition to the National Kicking Service camps, we offer open kicking and punting clinics as well as private instruction for kickers, punters, and long snappers. This is an individual one on one session with Coach Muriaty himself for players who believe they have the ability or potential to play at the highest level. *We are currently updating our website. If you have any issues ordering online please call 781-837-4963. 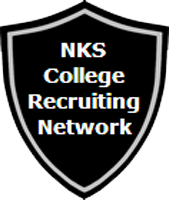 College Placement & Scholarship Program through NKS's vast nationwide network. “National Kicking Service is a focused camp that you will enjoy physically, emotionally, and mentally. 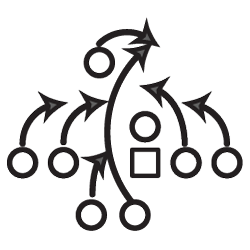 Kicking, punting, and long snapping are talents that are 90% mental, so we at NKS take great pride in helping you become the specialist you want to be, focusing on technique, attitude, and personality…..when we take ourselves too seriously we tend to underachieve. Our mission and privilege is to assist each and every player whose passion is placekicking, punting, or long snapping work toward their goals with expert instruction, honest evaluation, encouragement and support. We do not make exaggerated claims and promises or surround our program with hype or hollow celebrity glitter in order to exploit young athlete’s dreams and aspirations as is the disturbing trend today. Although there are certainly numerous high school and collegiate stars who attend our programs yearly, NKS is not an “elitist” program where staff members cater only to those who, at the time, may be performing at a higher level than others. All NKS program participants receive a great deal of individual help from a staff that really cares. NKS’s reputation speaks for itself throughout the USA. Private and group instruction with Coach Muriaty plus Saturday Clinics at Barnett Park in Orlando. 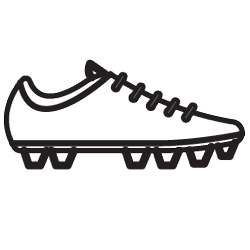 This one on one session with Coach Muriaty is for placekickers and punters who believe they are ready to compete for a position at the highest level or feel they have the potential to do so. It’s an opportunity for players not only to showcase their talents, but to also receive honest expert evaluation and coaching expertise. More Information on Free Agent Evaluation. 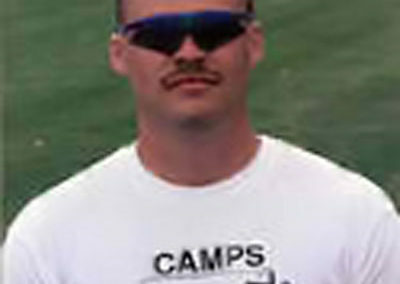 * Overnight camps offer three days and two nights of camp including seven full field sessions, extra help sessions, lots of individual attention, at least two extensive video analysis sessions, sports biomechanics classroom work, meetings on all physical and mental training aspects specifically for kickers, punters, and long snappers, optional college recruitment process meeting and more. The camps also offer a taste of collegiate life at some of the nation’s finest colleges and universities. The experience lends itself to more interaction with coaches and players alike and a special camaraderie within the special teams positions. Long snappers are a huge part of the NKS program. A common misconception presumes there is really little instruction or specific training necessary to become proficient at the skill. Nothing could be further from the truth. Principles of sports biomechanics and task specific training are essential for all skills. 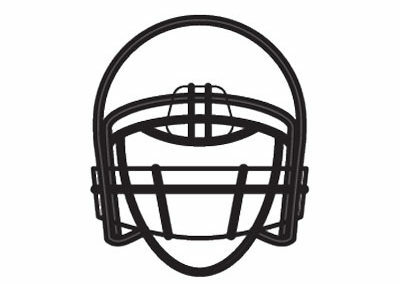 NKS long snappers receive the most advanced training through, in part, a series of drills with and without the football. These drills reinforce the most mechanically efficient method of snapping the ball. Campers will learn revolutionary training exercises that have our snappers achieving phenomenal snap times and accuracy. Veteran placekicker for the Denver Broncos and now the Detroit Lions. Matt has certainly joined the NFL elite with his phenomenal power and deadly accuracy. He holds the NFL record for longest field goal with a boot of 64 yards. One season, he missed only a single field goal. 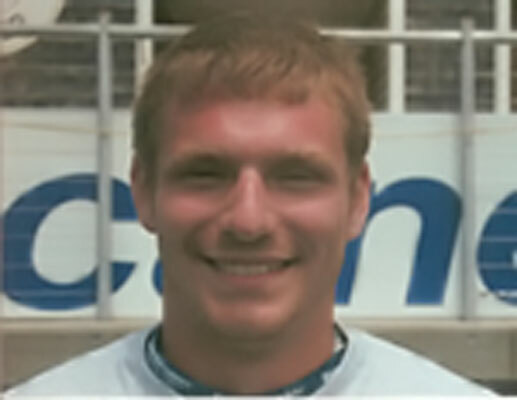 Matt played collegiately at the University of Central Florida where he made famous his “rugby punt” and led the nation with a 47.95 yard average. With National kicking Service since his sophomore year at Estero High School in Florida when he attended the summer camp at Stetson University, as well as the Spring Training Clinics in Orlando. 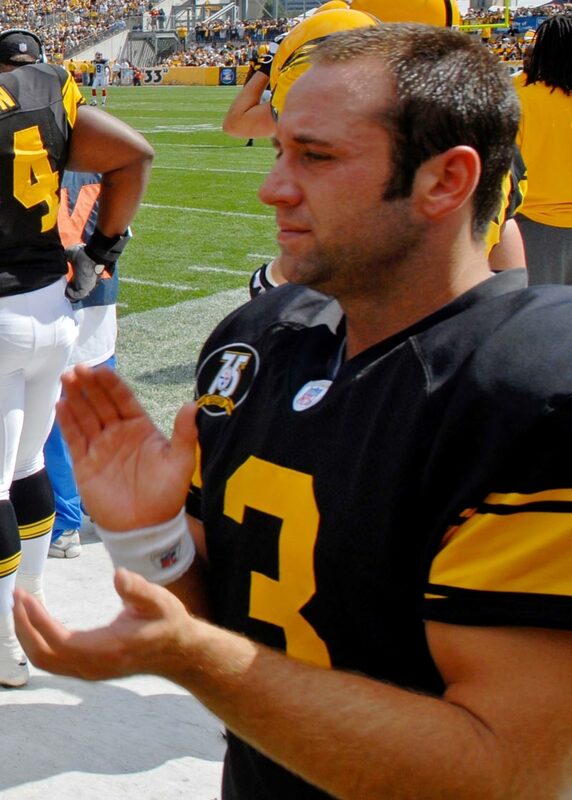 Jeff spent nine years as the clutch and powerful placekicker for the Pittsburgh Steelers. Two time Super Bowl Champion. Jeff’s career 82% FG success is extraordinary especially when one considers his home stadium…Heinz Field…notoriously the toughest kicking stadium in the NFL with its swirling winds and, at the time, inconsistent playing surface. His 16-18 FG playoff record speaks for itself and places Jeff in the company of the most accomplished NFL kickers of all time. 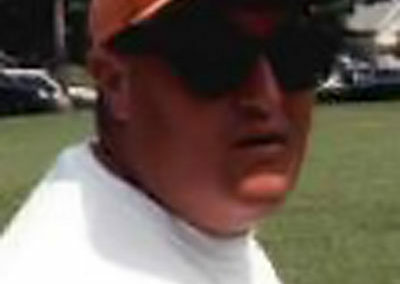 Jeff is known for his personal attention given to all campers. 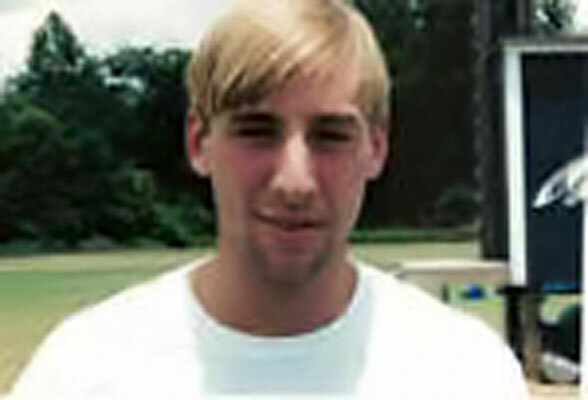 Jeff played collegiately at the University of North Carolina. With NKS since his sophomore year at East Mecklenburg High School in Charlotte, North Carolina. 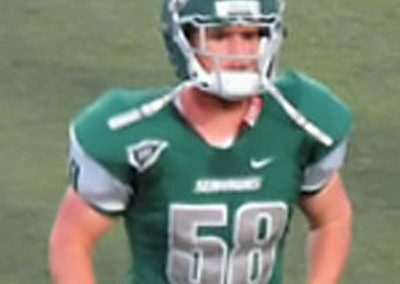 Former All-American long snapper out of Wagner University in New York, Phil’s times and accuracy surpass NFL standards. 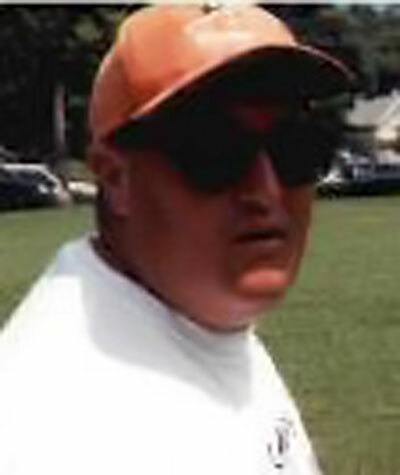 Tutored under NKS Senior Long Snapping Coach Bobby Prichard. He was on the NEC Academic Honor Roll for three years. Phil hails from Brick, New Jersey where he played for Coach Walter Currie at Brick Memorial High School and was a member of the National Honor Society. 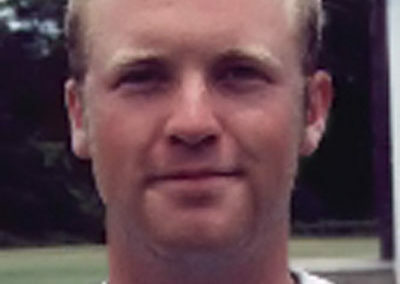 Not surprisingly, with his coaching I.Q., he has become an accomplished placekicking and punting coach starting with his kickers and punters at Wagner and now with National Kicking Service. 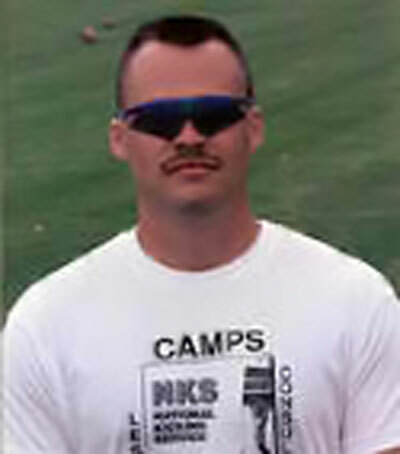 Phil started out at the NKS summer kicking, punting, and long snapping camps program as a high school sophomore. 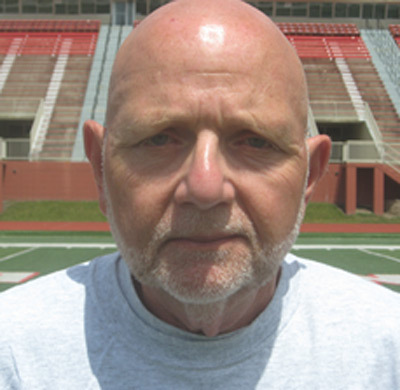 Bob has coached countless high level kickers and punters from the professional and collegiate ranks, to high school and youth players through the years. 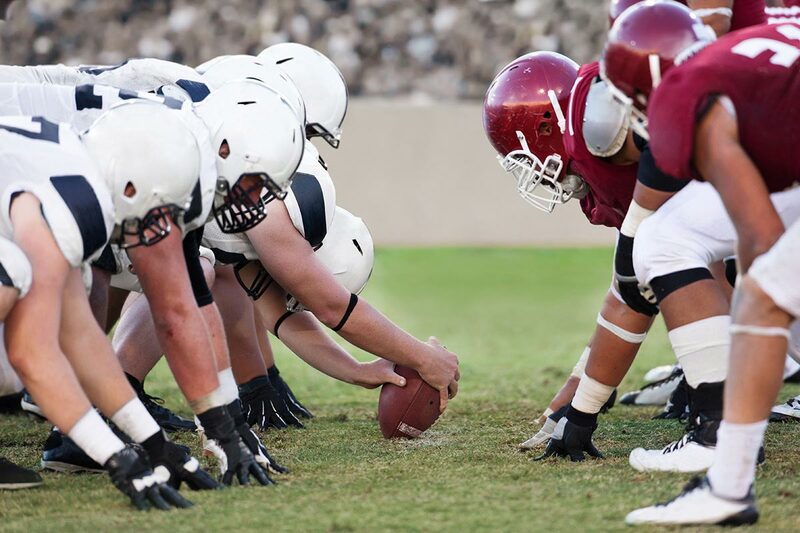 He has been a consultant to NFL teams such as the New York Jets, Philadelphia Eagles, San Diego/Los Angeles Chargers, Denver Broncos, Jacksonville Jaguars, and numerous major college programs. 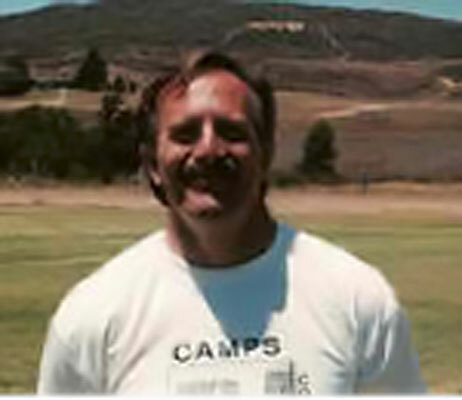 An NFL scout once termed Bob, “One of the best kicking coaches, ever. Period”. 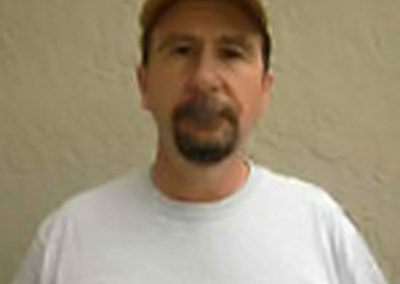 Bob is also a United States Marine Corp Wartime Veteran. He is available for private instruction and consultation in the New York/New Jersey metropolitan area. Jim Power’s successful career as a placekicker is a model of perserverance and dedication — qualities he relates to all the young kickers that he works with. 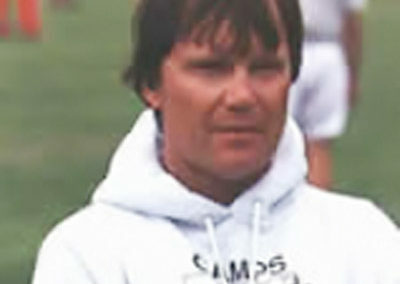 Jim attended Palos Verdes High School where he played soccer under Coach Bill King before making the change to football at Sacramento State University. 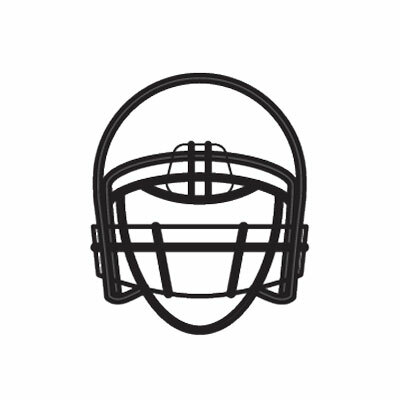 Jim’s professional experience includes: NFL – L.A. Raiders, N.Y. 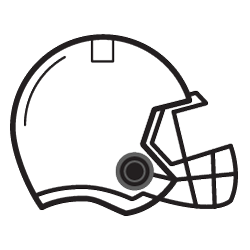 Jets, L.A. Rams, Houston Oilers; USFL – L.A. Express, Portland Breakers; World League – London Monarchs; Arena League – Charlotte Rage. Jim now coaches placekickers and punters year round giving our West Coast players an invaluable resource. Out of Mount Union College in Ohio. 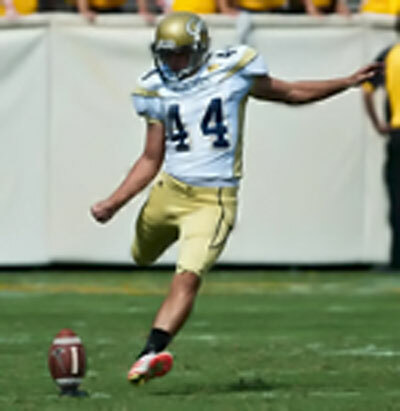 Another inspiring National Kicking Service story about persistence and dedication. Ed came to the NKS summer camp at Monmouth University in New Jersey as a college freshman anxious to kick start his collegiate career. Impressed with his talent and grit, Ed was encouraged to attend the NKS New England summer camp to further hone his skills. Making enormous strides he attended in the California Lutheran University camp and subsequently enrolled at Moorpark Jr. College (CA.) with the help of NKS California Director Sean Cheevers. From All League at Moorpark College to a full scholarship at Sacramento State University, Ed moved closer to home and Division III powerhouse Mount Union College where he helped the Purple Raiders reach the National Championship Game two consecutive years. In his senior year, Ed was 27-30 on field goals, 102-103 on extra points, and sent almost all of his kickoffs into or out of the end zone. Ed handled the punting chores, as well. National Football League Jets, Cardinals, Vikings. 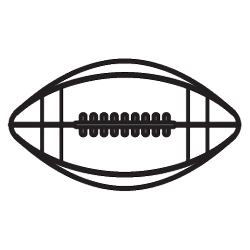 Ryan has earned thereputation as one of the best in the NFL for pinning opponents deep inside their own territory with his directional accuracy and exceptional hang time. At Boston College, he became the starting punter and kickoff specialist in his true freshman year. He hails from Myrtle Beach, South Carolina where he was a three time all state punter while attending the NKS summer camp in Charlotte, North Carolina. Former star out of the University of Alabama. 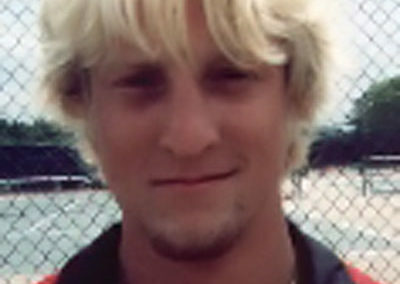 Jeremy was a member of three National Championship Teams. He was the 2011 National Championship Game MVP with a record five field goals. 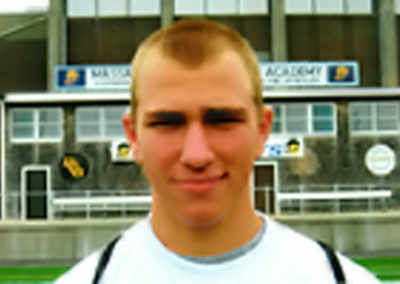 Lou Groza Award semi-finalist 2011, 2012, 2013. 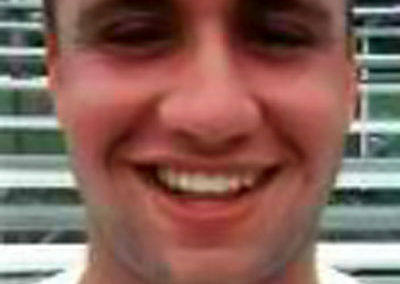 Vlade Award for the nation’s most accurate kicker in 2012. 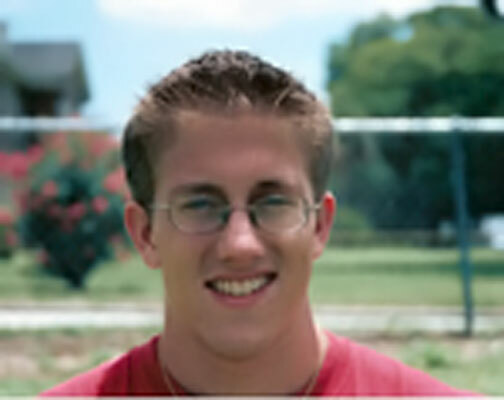 Jeremy grew up in Raleigh, North Carolina and attended Broughton High School. 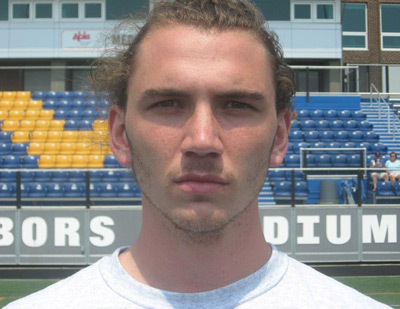 He initially came to National Kicking Service as a high school placekicker impressing everyone at the Queens University camp in Charlotte, North Carolina. Gene Muriaty has dedicated himself to placekicking and punting for more than thirty years. This has included the countless hours spent practicing on the field as a player to working with thousands of specialists from youth leagues, NFL and other professionals across the USA. His professional experience includes the Washington Redskins, Denver Broncos, and New England Patriots. 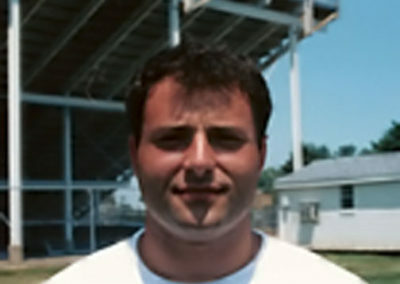 Initially in his playing career, Coach Muriaty attended as many kicking camps as he could, searching for answers on “form” as well as training principles. He subsequently served at various camps as a camp counselor. Disappointed and believing much more could be accomplished in the art, he involved himself deeply in kicking and punting research. 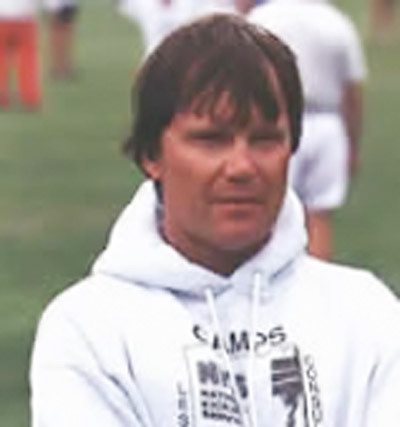 Coach Muriaty had seen and heard it all….the conflicting theories, myths, misconceptions, and even bizarre concepts from those who had no business calling themselves kicking coaches. In order to comprehend the skills of kicking and punting more thoroughly, Coach Muriaty brought all acquired knowledge to the Biomechanics Laboratory in search of definitive answers. With this technical background and his experience in the field, he developed a non-nonsense teaching system that is unchallenged. 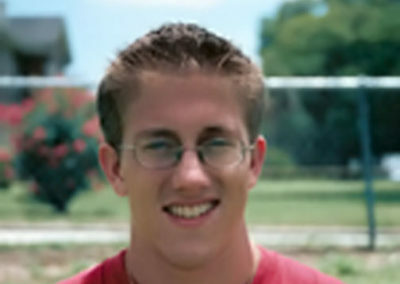 Long Snappers benefit from his identical scientific and passionate approach to the skill. 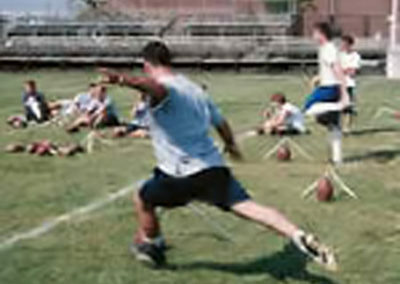 Sean Cheevers is one of the very few coaches that possess a comprehensive understanding of Sports Biomechanics applied to kicking and punting the football. His ability to relate this knowledge to players of all ages and abilities is really extraordinary. His laid back, as a matter of fact approach, makes it easy and fun to work with Sean. He played under George Allen at Long Beach University where he was named to the Big West All Conference Team. 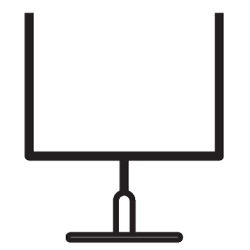 Professionally, Sean has played in the NFL as well as the Arena and the Canadian Football Leagues. 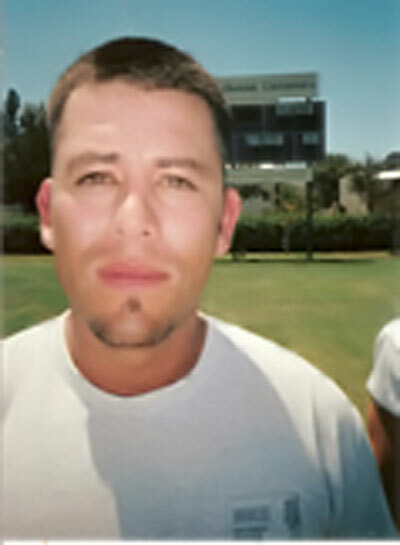 He has been the very successful special teams coach at the College of the Canyons and Moorpark College. All of Sean’s players have gone on to successful college football careers including a number of All Americans. He goes the limit for those who have had the privilege to play for him, during and after their football careers. 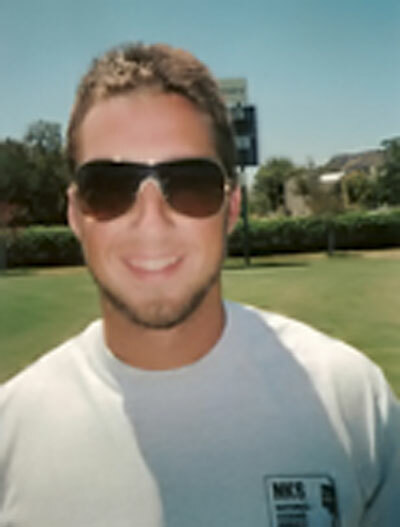 Sean is also a certified strength and conditioning coach and operates Cheevers Fitness (cheeversfitness.org) in Agoura Hills. ** Contact Sean about his clinics and private instruction at 805-300-6803 or swcheevers@gmail.com. 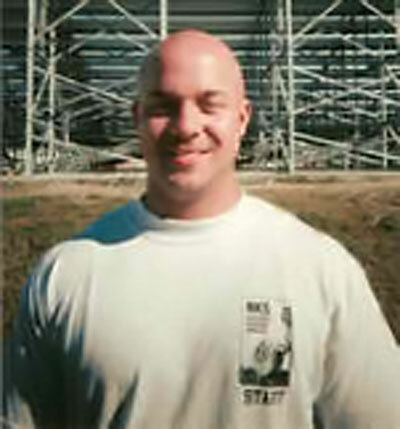 Aaron coached in the college ranks for over fifteen years where he held a number of positions including special teams coach, strength and conditioning coach, offensive coordinator, and running backs coach, before going into private business. 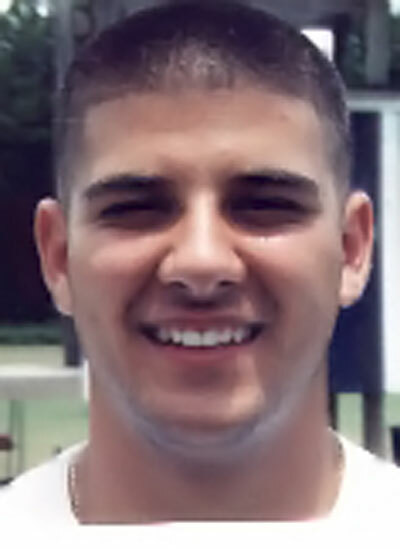 In high school, Coach Bartolain was a Florida All State linebacker at Sarasota’s Riverview High School. In college, he became an All American linebacker at Western Maryland College where he earned his degree in physics. 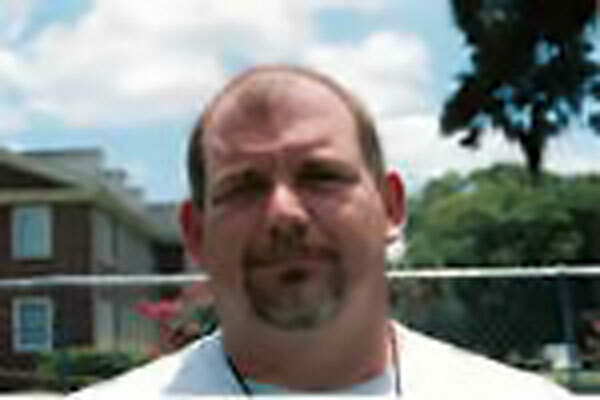 He is one of NKS’s most experienced and trusted coaches and expert in every phase of special teams. NKS Owner/Director Gene Muriaty feels honored to have someone with Coach Bartolain’s credentials associated with the program since 2000. 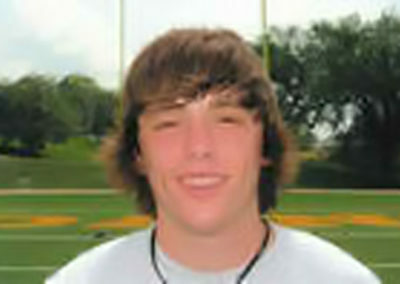 Florida All State High School Kicker out of Jesuit High School in Tampa. Signed with the New York Jets after college and accomplished a rare feat. In training camp, he made every kick in practice and exhibition games. Every kick. Xavier also played with the Tampa Bay Buccaneers, in NFL Europe, and in the Arena Football League. Former All American punter from Ithaca College. Brian was a pro prospect seriously looked at by the San Diego Chargers, New York Giants, and Buffalo Bills. Impeccable form. Absolutely one of the top punting instructors in the USA. 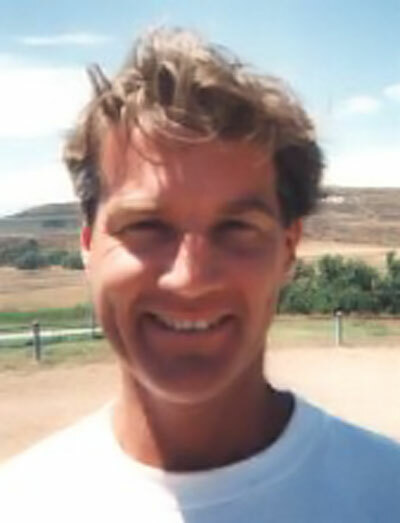 Tom was an All Colonial Conference punter at the University of New Hampshire. Also an accomplished placekicker. Tryout with the New England Patriots. Tom is part of the NKS Nationwide Network of experts conducting regional placekicking and punting clinics and private instruction. 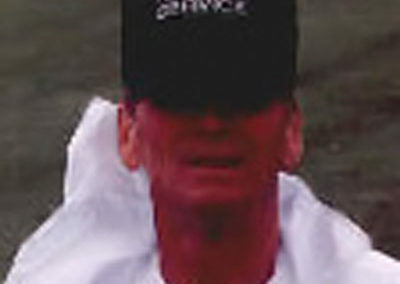 In the Minneapolis area contact Tom at 603-969-6464. Ryan’s accolades throughout his playing career were impressive. 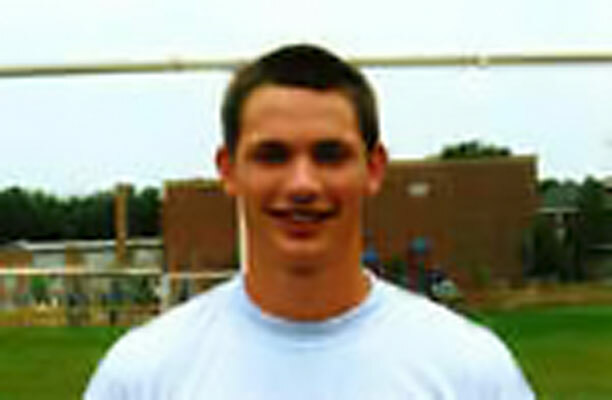 The only kicker named to the Indiana State Football Coaches Association All State Team in his senior year. Associated Press Indiana All State Team junior year. Hit two 49 yard field goals in one game that season. State title at NorthWood High School where both his kicking and punting were integral to their success. Kickoff specialist for a Notre Dame team whose kickoff coverage team led the nation. King’s College, Pennsylvania graduate. No one has worked harder to achieve their potential in the skill of placekicking than Ryan Cain. He is an authority on all of the specialized drills performed with and without the football that enable young kickers to reach heights they may not have thought possible. Ryan’s near flawless form propelled him to lead King’s College in scoring his senior year and he didn’t stop there. Ryan’s stellar performance at several professional tryouts has led him onto the playing field of the Indoor Football League. Syracuse University graduate. Second Team All Big East punter. Coming out of Syracuse, Brendan signed with the Baltimore Ravens. 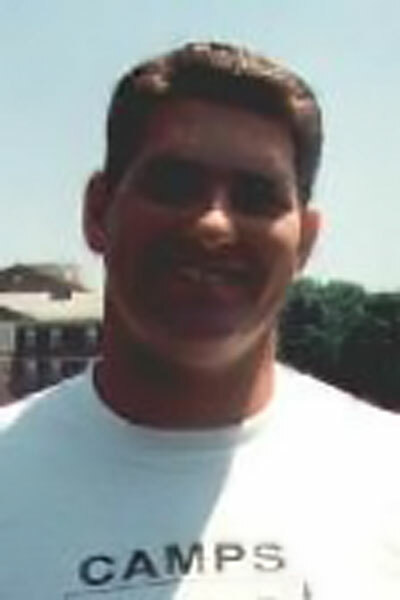 Brendan’s high school kicking coach at Malvern Prep (PA.) was NKS senior staff member Jeff Dinnocenti. Temple University graduate. Four time Academic All American. 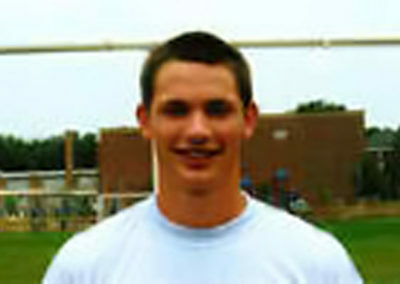 Rhode Island All State placekicker. 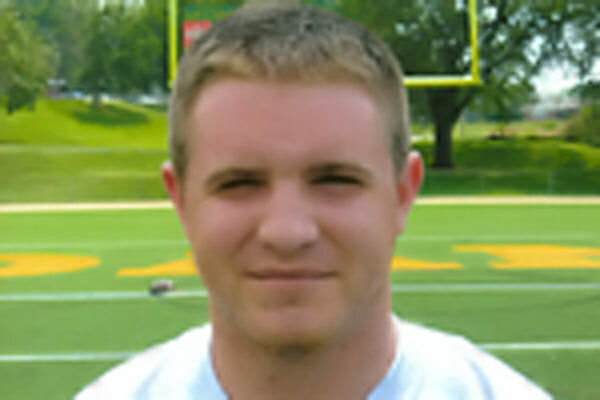 Jared has been with NKS since his freshman year in high school and specializes in working with placekickers. Brilliant coach. Jared has helped kickers from youth leagues to the NFL. He now resides in Auburn, Alabama where his coaching expertise is in high demand. For private instruction: 334-401-0136 and jaredtdavis38@gmail.com. 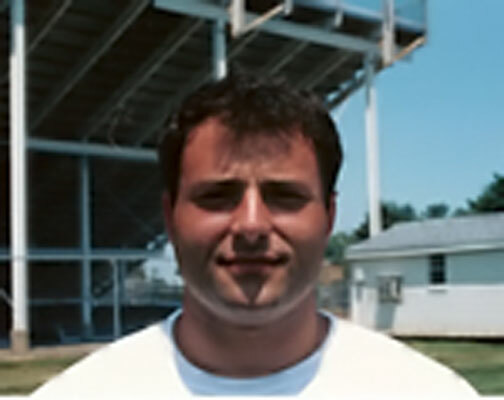 Renown kicking coach from southeastern Pennsylvania. When Jeff’s promising career was cut short by injury, there was no doubt what he was going to do… help other kickers. A navy veteran and consummate professional, his enthusiasm for kicking and special teams is legendary and uplifting to all around him. Many of Jeff’s students have gone on to play major college football. A major contributor to the NKS Summer Instructional Camps Program, Jeff is the former kicking coach for I-AA powerhouse Lehigh University. For clinics and private instruction: 484-880-8915 or jdinnoce@cephalon.com. 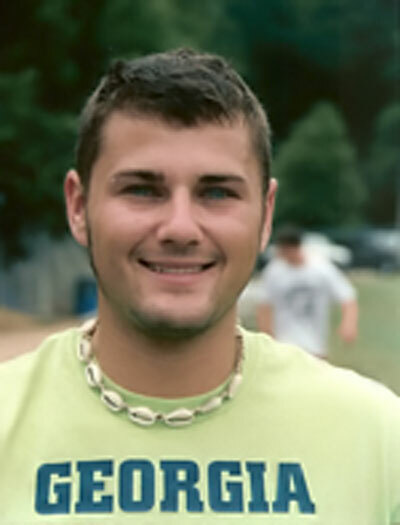 Jonathan was an All Southern Conference placekicker for Georgia Southern University. 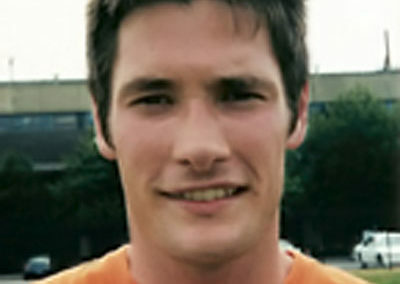 With what was best described as a “cannon” for a leg, Jonathan drew interest from a number of NFL teams. His form is almost as mechanically efficient as can be and an excellent model for aspiring kickers. Also a high level punter. With his sense of humor, Jonathan is always a favorite with campers. 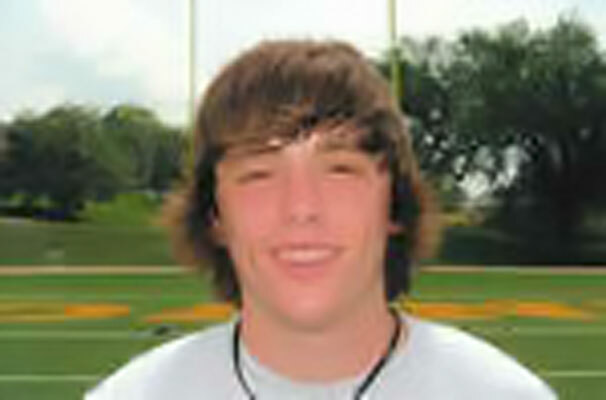 He now resides in Charlotte, North Carolina and is available for private instruction for both placekickers and punters. Contact Jonathan at 781-837-4963. Charlotte area players have a big advantage having both Jonathan and former Pittsburg Steeler great and NKS staff member Jeff Reed to work with. 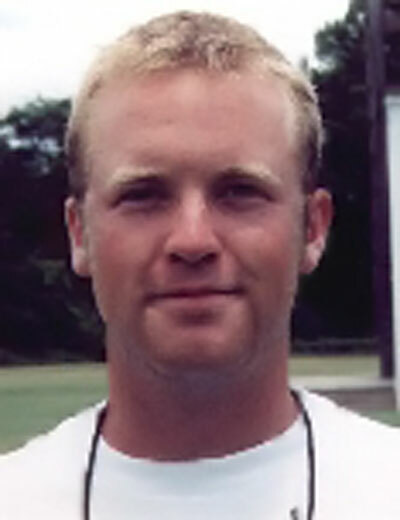 Assistant Coach from kicking savvy Boone High School in Orlando, Florida, Ken has been instrumental in developing collegiate placekickers and punters for some time. He is an invaluable asset to Coach Muriaty at the summer instructional camps as well as the Spring Training for Kickers program in Orlando. Strong on discipline, Ken is an expert instructor in all skills: placekicking, punting, and long snapping. His keen analytical eye on the field and at videotape analysis sessions as well as intuitive knowledge into sports psychology is a huge asset to NKS. Contact Ken for private instruction in Florida at 407-341-0856 or khensley5@cfl.rr.com. Austin is one of the few select players at the FBS (1-A) level that has handled all three skills…..placekicking, punting, and kickoffs. He was an All ACC Academic Honor Roll student. Austin’s high school career is legendary in North Carolina as he hit 37 field goals while attending Carey High School. 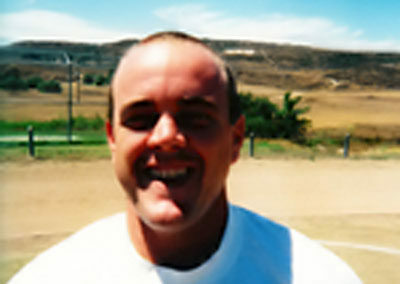 Three time All American out of San Diego State University, Michael overcame a major injury. His junior year punting average was 44.2 yards while he also earned MWC Special Teams Player of the Week twice. 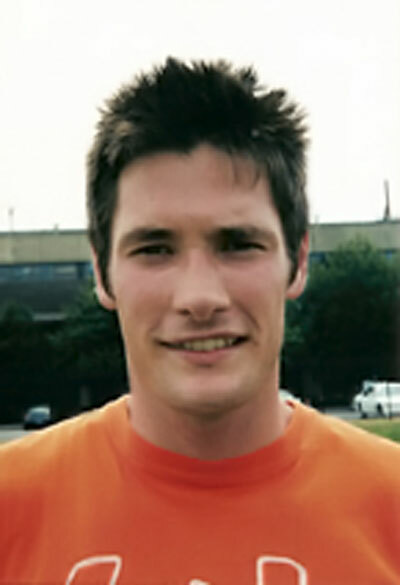 Well known for his fresh and innovative teaching approach, his ability to establish rapport with players enables Michael to achieve results quickly. University of Maine graduate. Boston Sportswriters All New England selection punter. 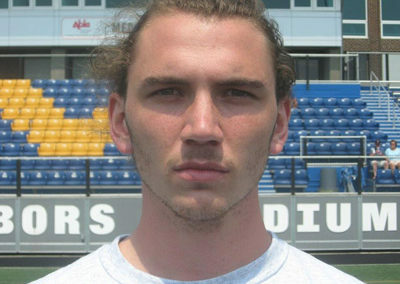 First Team All Atlantic 10 Punter, Second Team Placekicker. Todd still holds many kicking and punting records at UMAINE. 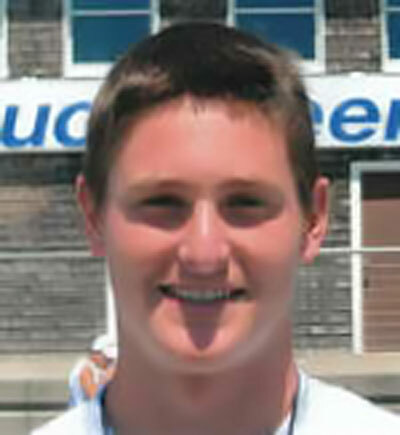 He has been with NKS since 8th grade before starring at Duxbury High School in Massachusetts. 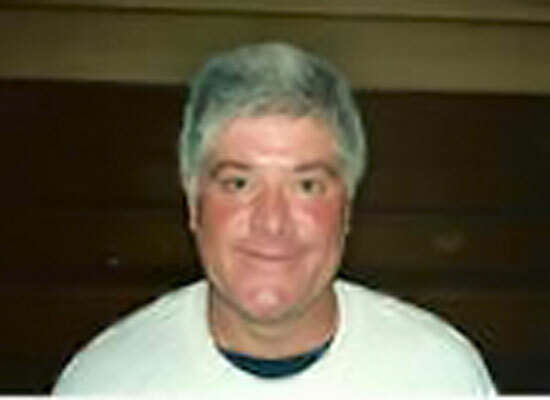 Todd now resides in Portland, Maine and continues to conduct clinics and private instruction. 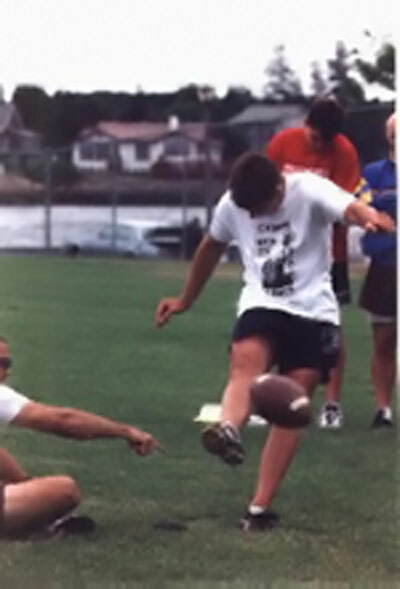 To schedule a session with Todd call him at 207-423-0278 or email todd@mainekicking.com. 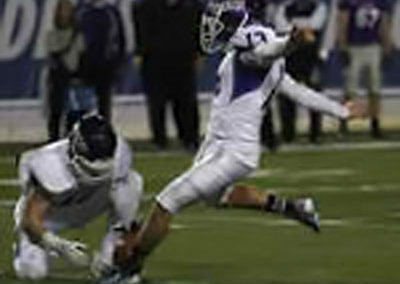 Logan is another select NKS player who has handled the placekicking, kickoff, and punting duties at the FBS (1-A) level…..quite a feat in itself. 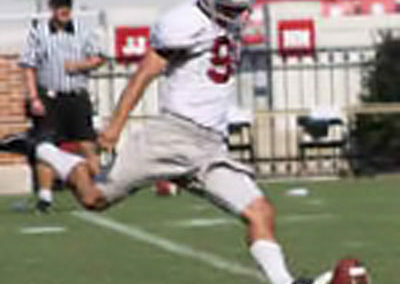 The 6’4” Temecula, California native accumulated numerous awards during his career at UMASS and is a genuine NFL prospect as a placekicker and punter. 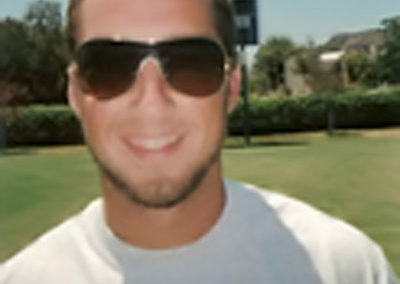 Logan first came to NKS as a high school sophomore attending clinics, camps, and private sessions. His easy going demeanor belies his tenacious competitiveness and desire to continually improve his already considerable skills. A camper favorite at the NKS Summer Camp Program. NKS staff member and Website Director. University of Central Florida honor roll graduate. 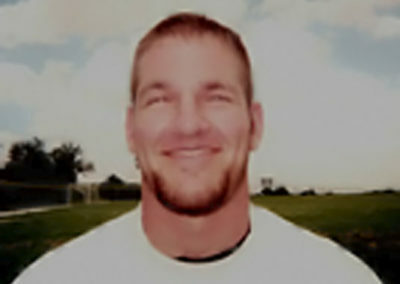 As a student at UCF, Jon frequented the football office often seeking a tryout. His unyielding persistence finally paid off. At the tryout Jon exhibited his mettle and talent. He was invited to join the team. Jon also was the starting punter and kicker for two years for the Orange County Falcons, a semi-pro football team in Orlando, Florida. 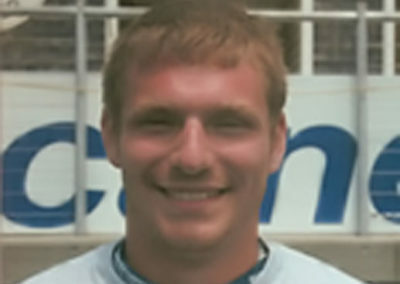 Jon first came to NKS as a high school junior. He now works with many of our Florida players throughout the year providing them with his expertise and motivation. Jon is available for private instruction in Florida. Contact Jon at jlawhorn@gmx.com. Dauntless former All American punter out of Syracuse University. 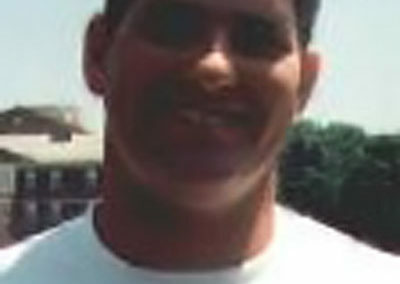 Rob was known for his consistent five seconds plus punt hang times and kickoffs to the back and out of the end zone. 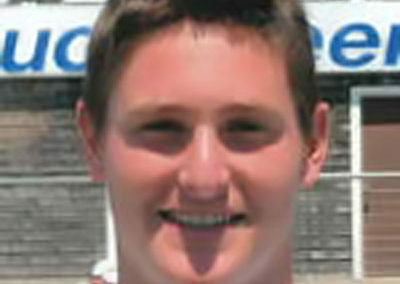 He was a highly touted NFL prospect and possible draft pick when diagnosed with a brain tumor during his senior season. 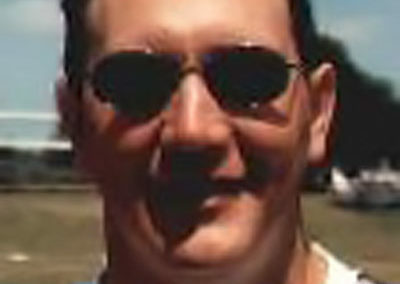 Rob faced the situation the way he always faced adversity….with unwavering courage and tenacity. In less than a year’s time, Rob resumed training to fulfill his dream of playing in the National Football League. He not only recovered his past form, but significantly improved upon it. Rob had done it. He was ready to play. Despite a 100% clean bill of health and an exceptional new charted video of punts and kickoffs, no National Football League team would even give Rob a look. While people draw their own conclusions on this, most agree that some team lost out on not just a great player, but also an inspirational team mate. Rob hails from Downingtown, Pennsylvania where he trained extensively with long time NKS staff member Jeff Dinnocenti while attending Downingtown West High School. He continues to be a huge asset to the National kicking Service program. High level kicker out of Eastern Washington University. 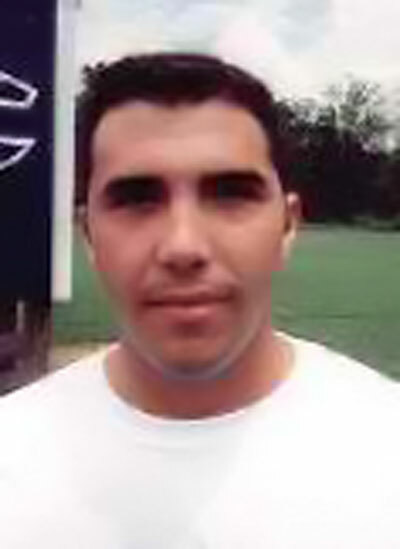 Felipe played at Moorpark Junior College where NKS California Director Sean Cheevers was his kicking coach. Earned All Western States Conference honors. He attended Channel Island High School and was named to the All California Interscholastic Federation Southern Section District VI Team. 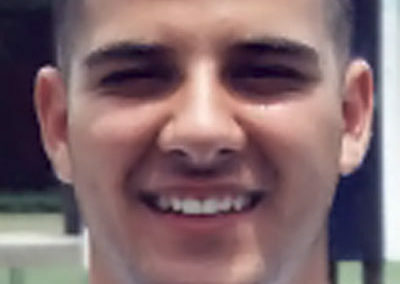 Felipe made 24 career field goals, setting a Ventura County record. Today, Felipe works together with Sean Cheevers and NKS West Coast Director Jim Power to provide kickers, punters, and long snappers in the region, state of the art biomechanical based instruction and real college placement. Paul’s impressive resume includes assistant coach with the Jacksonville Jaguars and specials teams coach with Hofstra University in New York and McDaniel College in Westminster, Maryland. 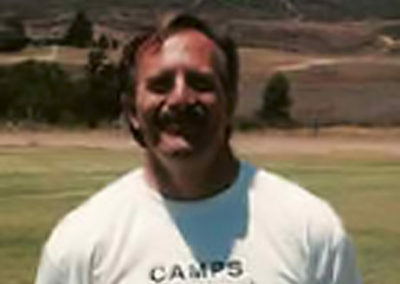 He also has served as a special teams consultant to several NFL teams. Paul is the author of “101 Special Teams Drills”. His considerable experience and gifted insight into all phases of the kicking game has been of inestimable value to National Kicking Service. 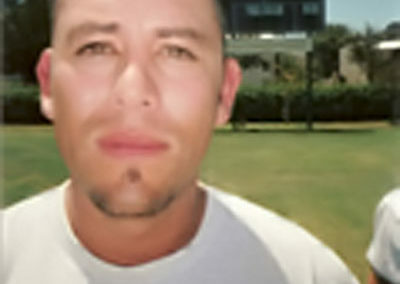 Rafael played collegiately at the University of San Diego. 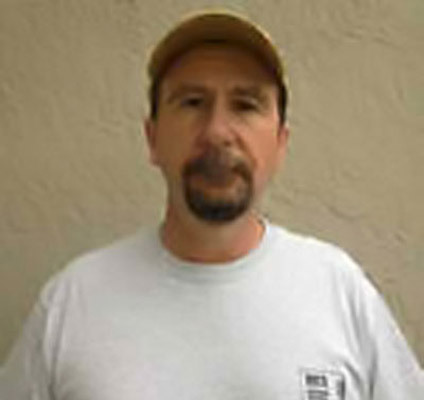 His years of experience and technical expertise is a tremendous asset to the NKS West Coast Program. In additional to his coaching talents, Rafael is an expert in the field of human motivation. University of Maryland graduate. Outstanding career in NFL Europe and the Arena Football League. Impressive stints with the Oakland Raiders and Chicago Bears. 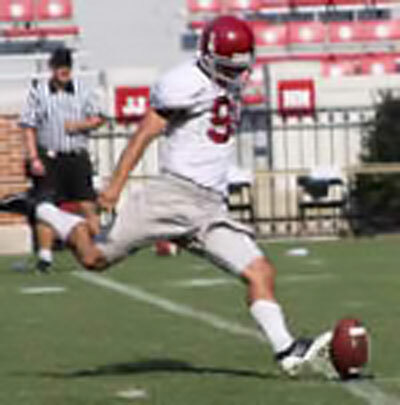 Joe now works with kickers in the Birmingham, Alabama area. For information call 205-789-9594 or email joeyo163@gmail.com. Talk about experience. 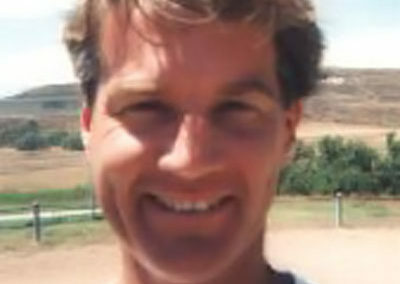 Dan Patrick has been coaching kickers, punters, long snappers, and special teams for the past forty years. 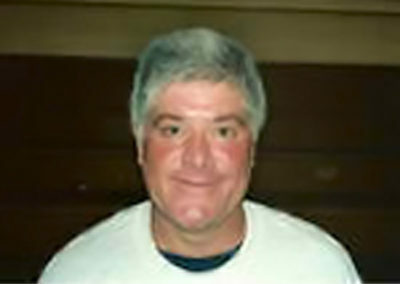 He has coached throughout the Elmbrook, Wisconsin School District at Brookfield Central High School, Brookfield East High School and both middle schools. 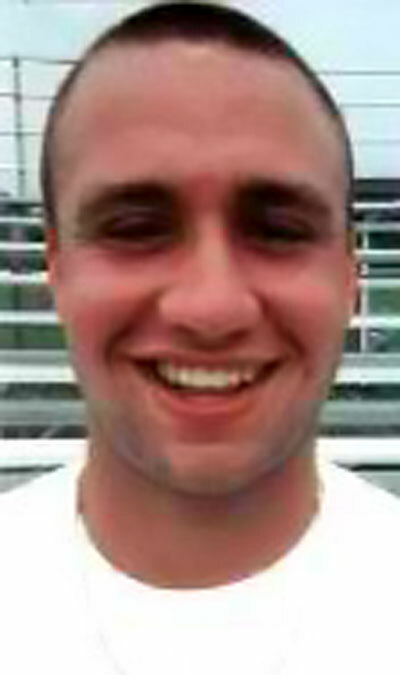 Dan has also devoted his time to the Junior Lancers Football Organization. He conducts free youth kicking clinics during the summer, as well. Dan continues to work year round with specialists that come to him from all around the mid-west both privately and in small groups. 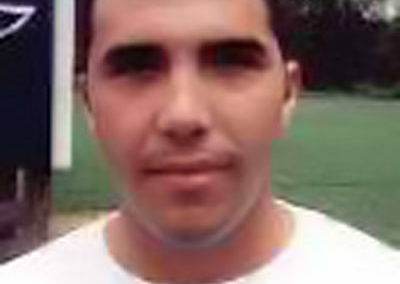 He works with players from all levels…..youth leagues to professional. They often marvel at his propensity to ascertain the smallest flaw in their form and permanently correct it on the spot. Dan’s no nonsense, easy going manner instills confidence in all of his pupils. He hails from Summit, Wisconsin just outside of Milwaukee. …from Maryland scholastic power Urbana High School. 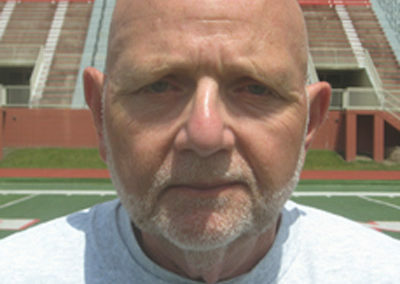 Coach Prichard holds as a truism that special teams are not just a “necessary evil” and should be utilized as a weapon. Intelligence and aggressiveness are his signature and has brought him accolades throughout the USA while placing his services in demand. While Bobby’s expertise into the biomechanics of placekicking and punting are evident, he is lauded by players and coaches as one of the top long snapping coaches anywhere. For private instruction in the Maryland area call 301-788-2701 or email bkprichard@comcast.net. Senior staff member from Orlando, Florida. Eric is very much cut from the same mold as NKS’s most senior staff member, the legendary, Bob Baker with the ability to break the kick and punt down in a simple deliberate fashion…communicating with the athlete in a manner enabling total insight into the skill while instilling new found confidence and enthusiasm. 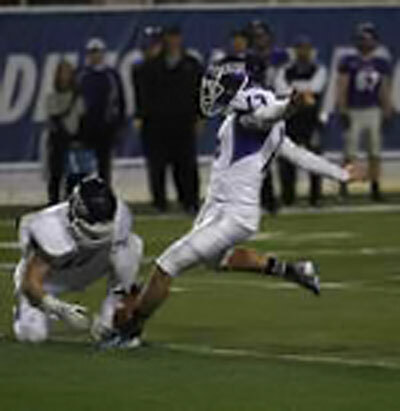 Eric’s son, Josh, a former standout at Boone High School (Orlando), enjoyed an exceptional career as the placekicker and punter at McKendree University in Illinois. Coach Pruitt is available for private instruction in the Orlando area year round. Out of North Carolina Wesleyan. 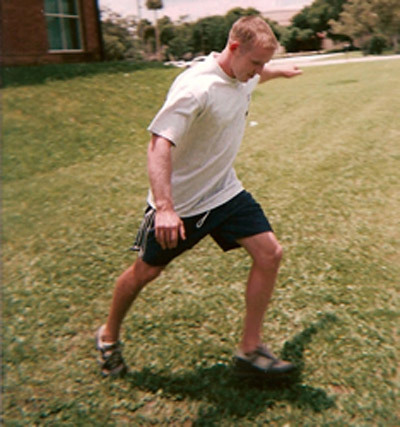 Kevin was a talented soccer player before he decided to kick a football in his junior year of college. The change in sports worked out well for Kevin as he earned All American Punter honors as well as Second Team All Conference Placekicker. Performing both skills at such a high level has become rare. Interestingly enough, Kevin felt he was a better placekicker than punter. He was born and raised in Potomac, Maryland. National Football League Jets, Cardinals, Vikings. Ryan has earned the reputation as one of the best in the NFL for pinning opponents deep inside their own territory with his directional accuracy and exceptional hang time. At Boston College, he became the starting punter and kickoff specialist in his true freshman year. He hails from Myrtle Beach, South Carolina where he was a three time all state punter while attending the NKS summer camp in Charlotte, North Carolina. Spent nine years as the powerful and clutch placekicker for the Pittsburgh Steelers. Jeff’s career 82% FG success is extraordinary especially when one considers his home stadium….Heinz Field, notoriously the toughest kicking stadium in the NFL with its swirling winds and inconsistent playing surface. His 16-18 FG playoff record speaks for itself and places Jeff in the company of the most accomplished NFL kickers of all time. At the NKS camps, Jeff is known for his personal attention with all the players he works with. Jeff has been with NKS since his junior year at East Mecklenburg High School in Charlotte, North Carolina. Over thirty years experience coaching kickers, punters, and long snappers. Dana played at Long Beach City College and subsequently coached there, as well as Long Beach State University and the University of Cincinnati. His reputation for going the “extra yard” for his players is well deserved. 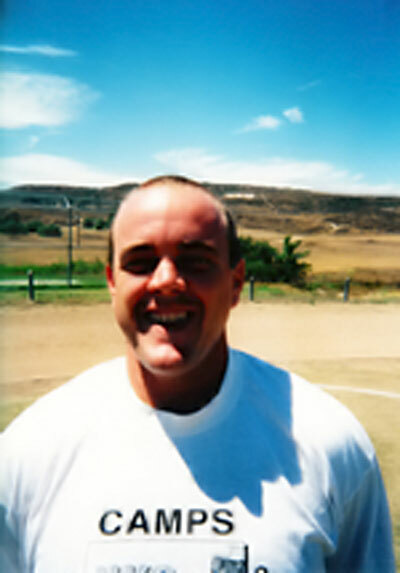 Dana is currently the kicking coach at Saddleback College in Mission Viejo, California. 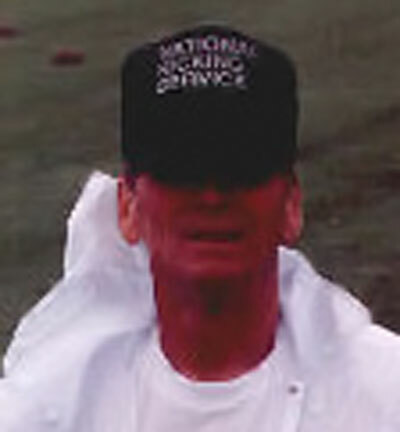 Staff member with NKS since 1992. 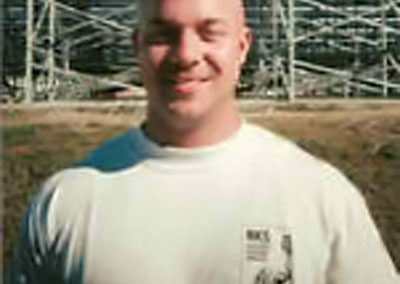 Paul initially trained extensively with Bob Baker. His impressive career in football includes: Rowan University placekicker, signing with Baltimore Ravens, Portland Forest Dragons (Arena Football League), Nine years playing semi pro football, 2007 Semi Pro Football Hall of Fame inductee, owner of his own semi pro team, etc. Today, Paul owns and operates New Jersey Collegiate Prospects, a recruiting firm that assists high school athletes seeking college athletic careers. Georgia Tech. 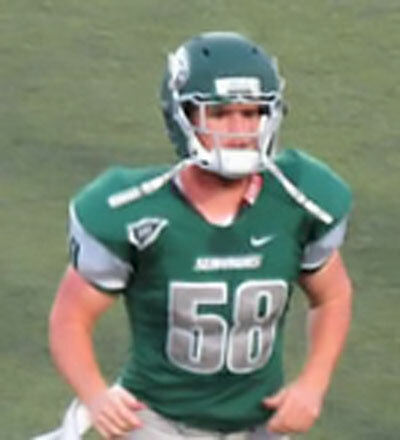 A former walk-on, David earned a full scholarship in 2012 for placekicking and kickoff duties. 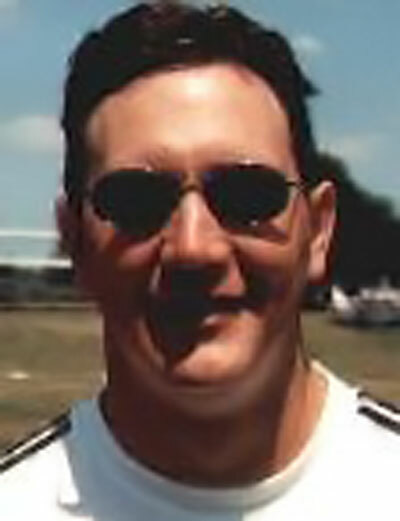 He attended Dawson County High School in Dawsonville, Georgia where, in addition to playing football, David was captain of the soccer team and served as class president. 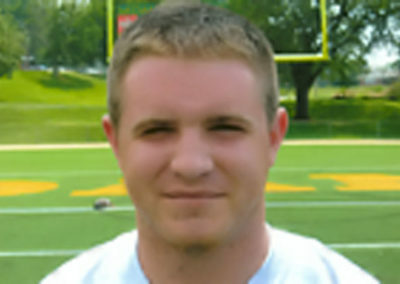 He first attended the National Kicking Service summer camp at Oglethorpe University in Atlanta, Georgia. Former NFL Detriot Lions lineman and long snapper. Master long snapping coach. 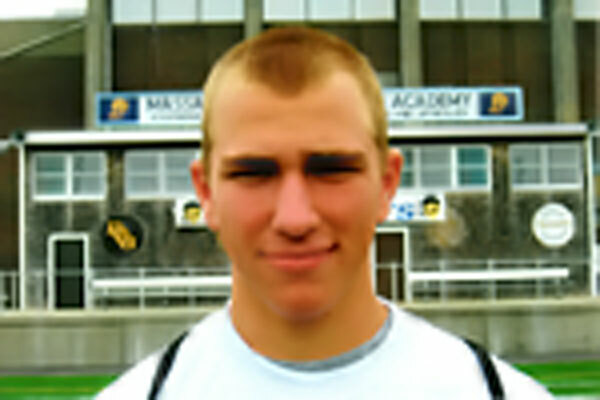 Brad’s imposing physical presence belies his athleticism and touch when handling the football. His easy going manner and direct approach draws raves from campers. Brad’s expertise extends to the skills of placekicking and punting, as well. Gritty pro level punter out of Shenandoah University. Ben is cut from the same cloth as NKS West Coast Director Jim Power….excelling at every level….continually improving his already considerable skill….and persevering through the challenging free agent process. Kickers, punters, and long snappers working with Ben call him not only one of the most knowledgeable instructors, but one of the most fun to work with. Ben is a certified strength and fitness expert as well as a certified nutritionist. For great instruction in South Florida contact Ben at: 561-516-9722 or bwillardp@gmail.com. 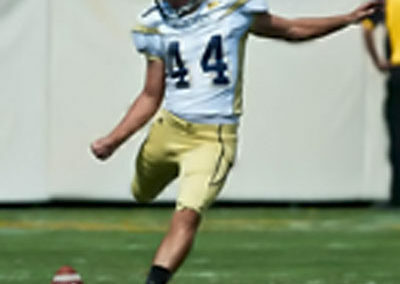 Indomitable kicker out of the University of South Carolina. Another great NKS success story. 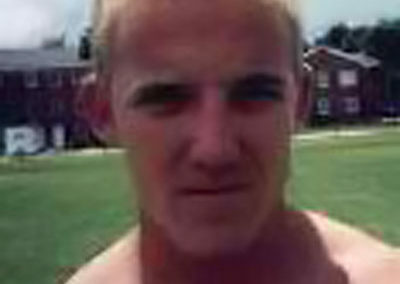 Jay originally played at the University of North Carolina and was puzzled by his lack of field time. 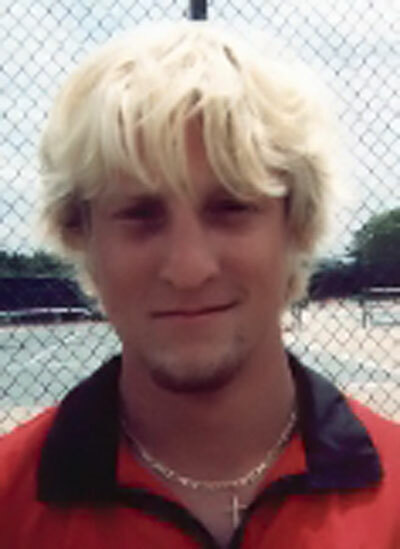 He then took the risk of transferring to the University of South Carolina for his senior year. The rest is history as Jay enjoyed such a great season that he was signed by the Carolina Panthers. Jay first came to NKS as a skinny ten year old attending the summer camp in North Carolina, outkicking many of older players. 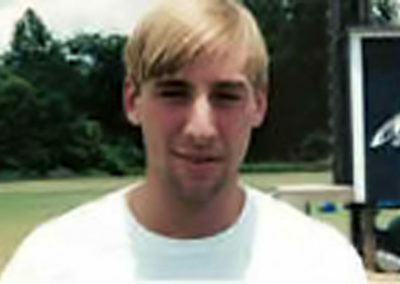 Philip played collegiately at Auburn University. 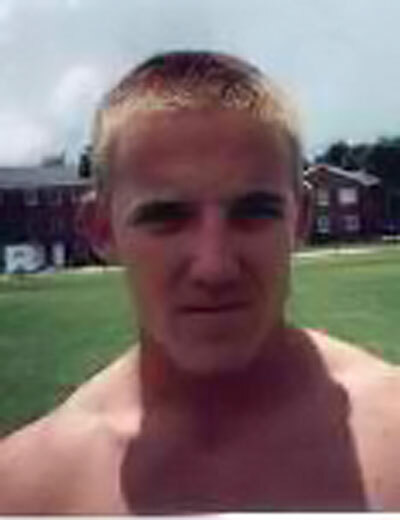 Alabama All State High School Placekicker and an accomplished punter. 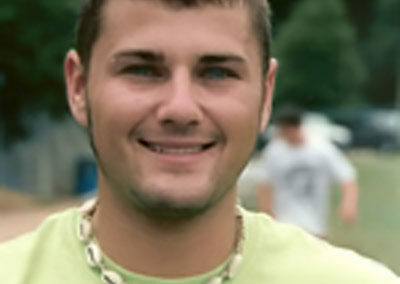 As a young high school camper, Philip won every camp competition he entered….kicking off the ground! His NKS Summer Camp Competition field goal record of 68 yards still stands. “Ski” hails from Cardinal Spellman High School in the Bronx, New York and handled both the placekicking and punting duties for I-AA University at Albany (New York)…A notable achievement in itself. His fierce competitiveness and almost maniacal work ethic is balanced by his unique sense of humor and perspective. Ski entered the NKS program as a high school freshman.